Cohesity saw strong momentum in 2017, indicating businesses are ready for hyperconverged secondary storage. There’s no question that the hyperconverged infrastructure (HCI) has had a huge impact on simplifying technology deployments. Nutantix solutions, Cisco HyperFlex and HPE Simplivity have been widely adopted and have changed the face of the data center. HCI was initially considered niche to simplify the deployment of virtual desktop infrastructure (VDI), but it has seen increased adoption for other workloads. One use case for HCI that has flown under the radar is secondary storage. 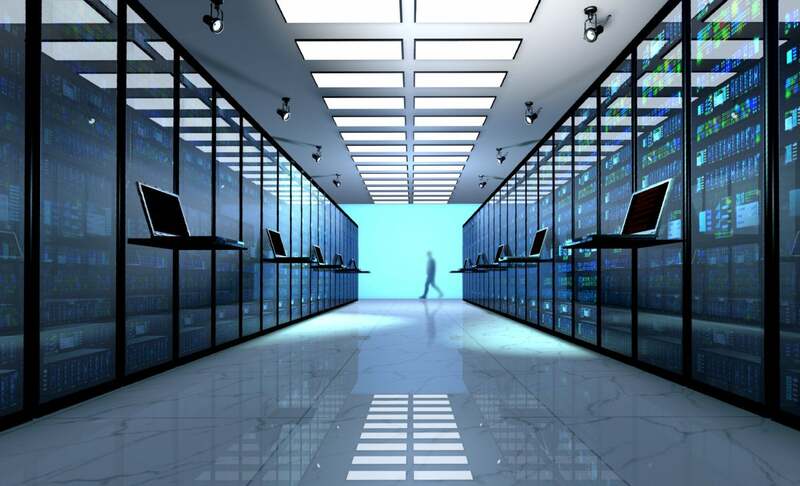 Late last year, I profiled Cohesity, the vendor that has been leading the emerging hyperconverged secondary storage market. The market is seeing strong growth. Nothing validates a market like revenue growth. Although Cohesity isn’t the only vendor (Rubrik), I believe they are a good proxy for the industry given it’s in its infancy. In 2017, Cohesity saw a 600 percent increase in revenue, more than doubling its overall customer count. One of the most encouraging facts about Cohesity’s numbers is that they landed a dozen Fortune 500 companies, showing that larger enterprises have become aware of the value. Frankly, every large enterprise should be using something like Cohesity, but internal processes often get in the way of new technology being adopted. Also, about half of Cohesity’s customers made repeat purchases in 2017, with many implementations exceeding 1 petabyte. The add-on buying is an indicator that customers are indeed seeing the value of bringing the benefits of HCI to secondary storage. Secondary storage is a huge headache for companies, so I’m not surprised at the results. The cloud is now part of a business’s data management strategy. The press release indicated that over half of Cohesity’s customers deployed their cloud services. The cloud poses an interesting data management problem for businesses because so many are procured by “shadow IT” or are mandated by a particular vendor. For example, it’s possible, even likely, to have a user copy a file from the businesses shared drive, make modifications, and store the data in a cloud drive. Then the user might text a copy and email it, creating a couple more copies. It’s the responsibility of the organization to manage all these copies. The upcoming General Data Protection Regulation (GDPR) mandates that all copies of data are deleted. It’s impossible to see how an IT organization would accomplish this without a comprehensive data management tool, such as Cohesity. The venture community is seeing the value. Cohesity announced a $90 million Series C funding round co-led by Google Ventures and Sequoia Capital, two of the more notable VCs. Other investors in this round include Cisco Investments and HPE. Given how massive the opportunity is with secondary storage, I would expect to see more VC dollars move into this market. Channel partners are showing more interest. Historically, storage has been thought of as boring and mature, and most channel partners like to deal with cool, new technology that can have a high service attach rate. Given the continued explosion of data, more channel partners are realizing that helping their customers get a handle on their data is as cool as anything out there. Cohesity announced that it now has over 200 channel partners, but that’s just the tip of the spear. HPE is currently reselling a pre-configured, certified version of Cohesity through its channel, and the company is now a member of Cisco’s Solution Partner Program, adding thousands of channel partners into the mix. Cohesity is putting on its big boy pants. I’ve always thought of Cohesity as a startup, but clearly with its global reach and penetration into large enterprises, it’s becoming a mainstream vendor. Gartner and Forrester named the company a Cool Vendor and Disruptive Vendor, respectively, in 2017. Now that the company is getting bigger, it needs to start doing big company things. The company recently hired several new executives to lead different parts of the business, including President and COO Rob Salmon, Global Sales Leader Mark Parrinello, Vice President of Engineering Vineet Abraham, Vice Presidient of WorldWide Channels Todd Palmer, and Vice President of EMEA Sales Klaus Seidl. The company also announced its first ever chief marketing officer, Lynn Lucas, who came from Veritas and was at Cisco before that. I’ve known Lucas for well over a decade, and Cohesity's landing a person with her background is a testament to not only where the company is today but to the potential that the overall market has. There may be no bigger pain the neck in all of IT than managing secondary storage. It’s like living in a house for too many years where you keep storing more and more things in your basement but have no clue what it’s for. A 2016 report from Veritas found that 85 percent of data stored is either dark, redundant, obsolete, or trivial, meaning IT departments are trying to manage data they will likely never use. By leveraging HCI, Cohesity offers a scalable way to solve the secondary data sprawl problem before it cripples the business. The momentum that the company is seeing is a testament not just to their quality of product but to how big the problem has become for organizations.